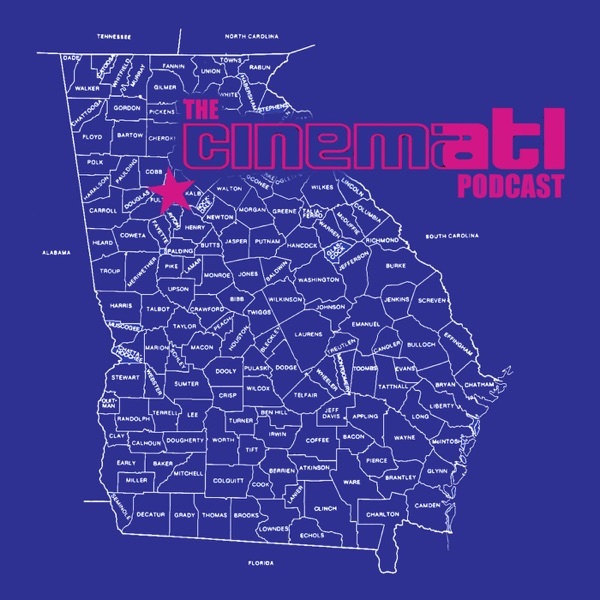 It's a special edition of the CinemATL Podcast! This one is all about Star Wars: The Force Awakens. We have a spoiler-free review, followed by an in-depth spoiler-filled review. Don't worry, we'll warn ya when the spoilers are coming! Once again, thanks to Eureka Failure for the music, and follow us @CinemATL, @badger33 and @Martay_ReelOne -- and SHARE us with your friends!